It is for parts or repair. Note that as seen in the pictures, there is no CMOS battery, rear USB module and no screws that hold the parallel, video, serial cables in place. 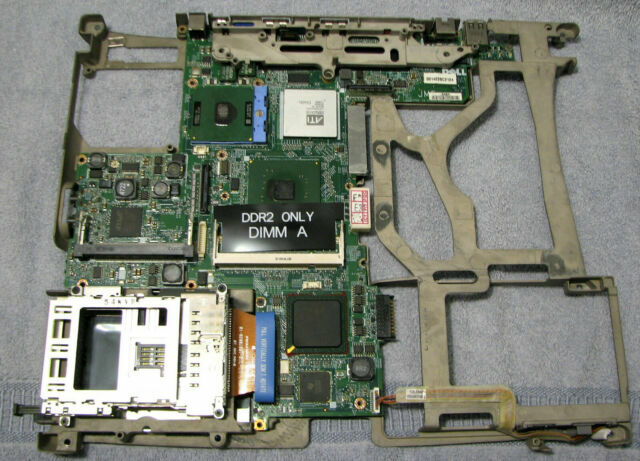 This motherboard is sold as is.